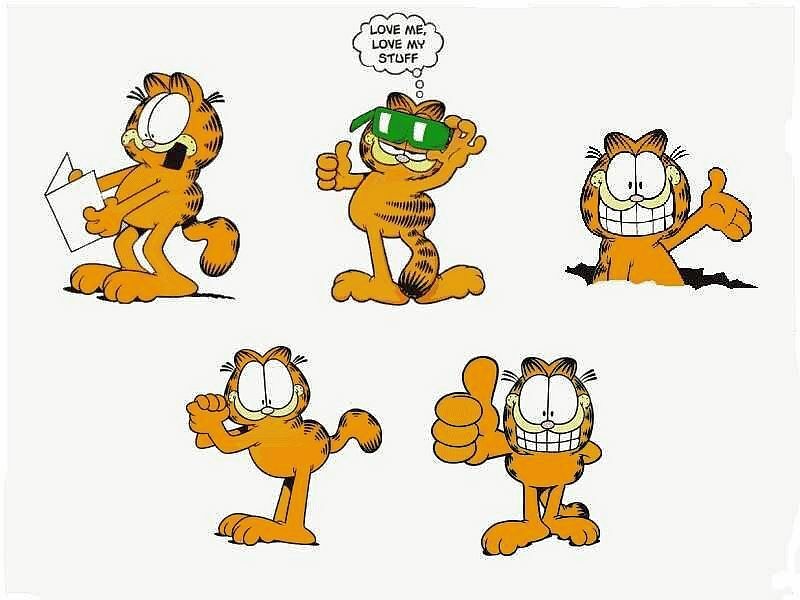 garfield Desktop wallpaper. This is a fã wallpaper featuring the lazy cat Garfield.. HD Wallpaper and background images in the garfield club tagged: garfield desktop wallpapers comics cats lazy photographs orange animals humor art. 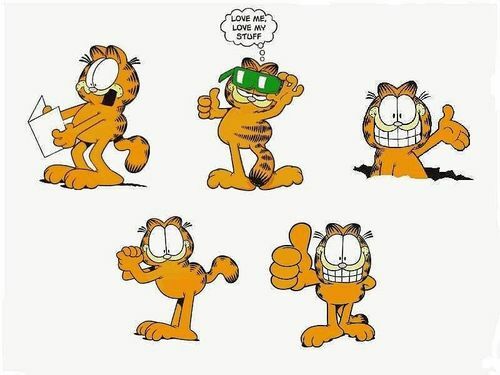 This is a fã wallpaper featuring the lazy cat Garfield.